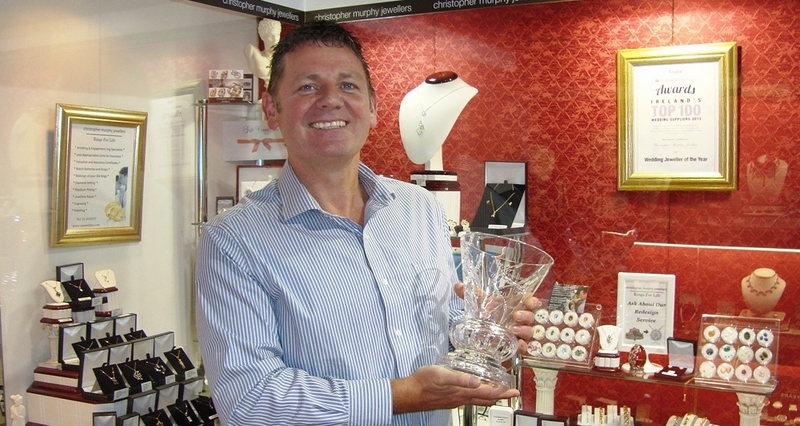 Home > Events > 8/09/13 – Best Business Award Winner! The Wedding & Honeymoon Show went extremely well this year! And… We Won ‘The Best Business’ award at the show!! We are extremely grateful to win this award out of over 300 businesses at the show this year. Thank you to everyone who made and continues to make Christopher Murphy Jewellers such a success!